Are you a car salesperson? Do you sell cars for a living? Then this may change your world. 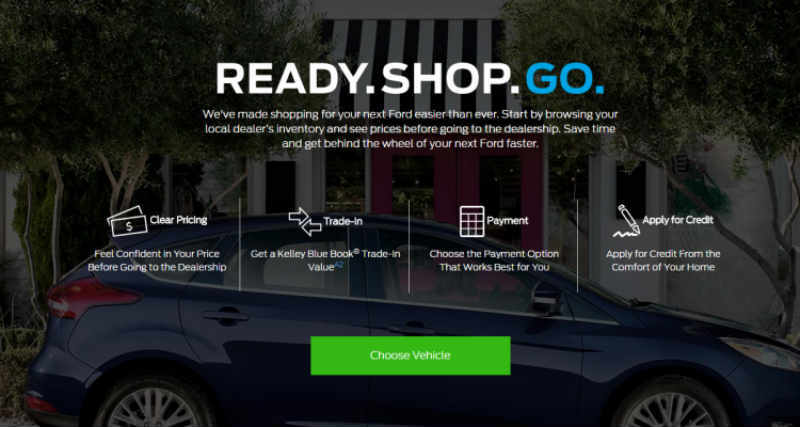 The automakers are setting up an online dealership, but it's not exactly what you think. The customer can do almost everything online but they still have to interact.